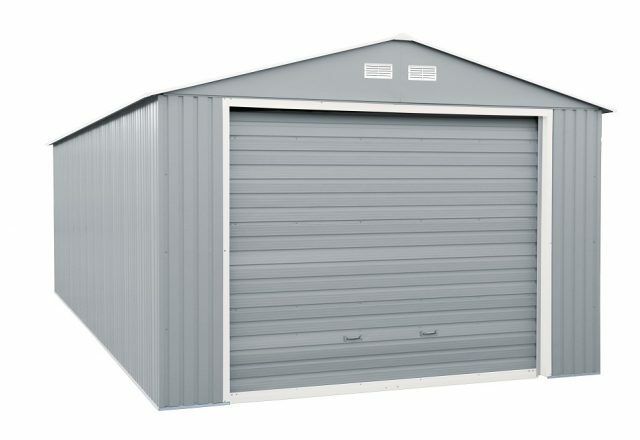 The DuraMax Imperial 12 x 32 Grey Metal Garage offers strength and durability, low maintenance, lots of storage space, and goes well in any landscape. 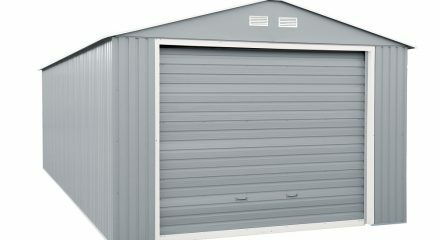 The DuraMax Imperial 12 x 32 Light Grey Metal Garage offers strength and durability, low maintenance, and lots of storage space. 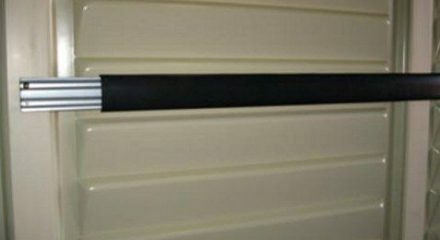 A wide 99 in. 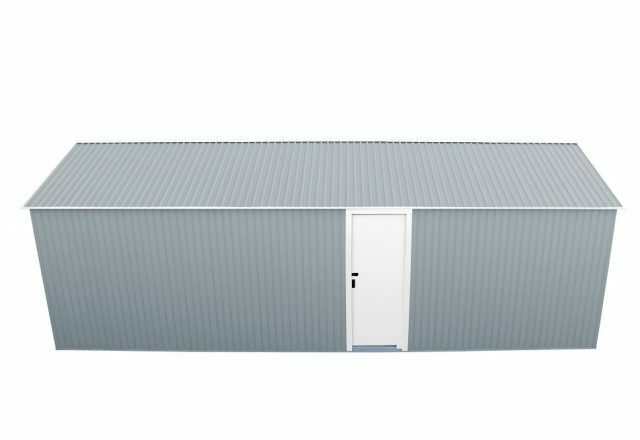 roll-up door accommodates all common SUVs for secure parking storage, while the side lockable door provides added convenience and security. 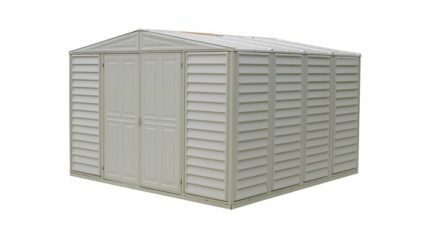 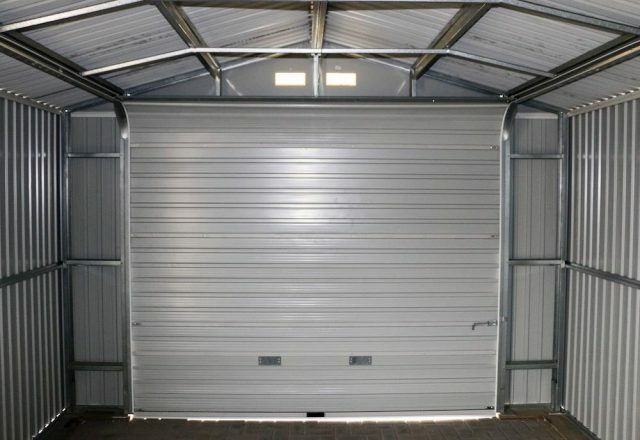 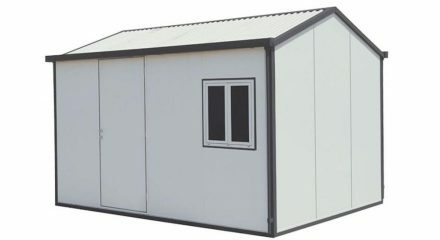 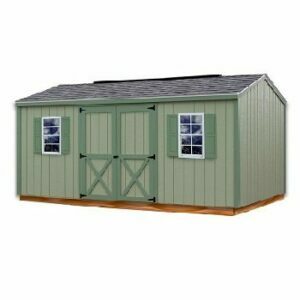 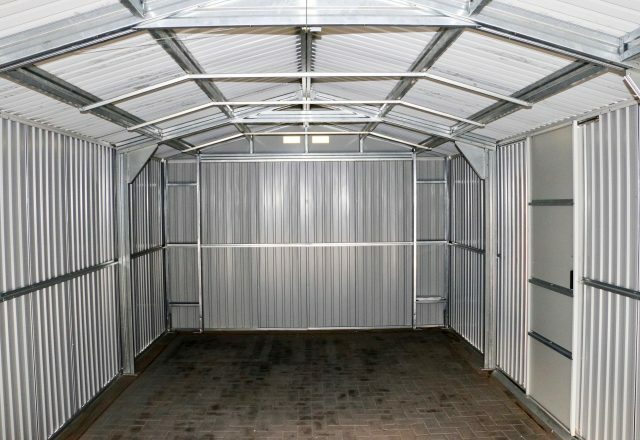 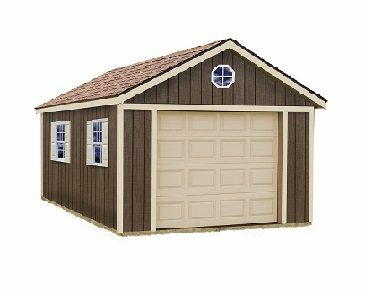 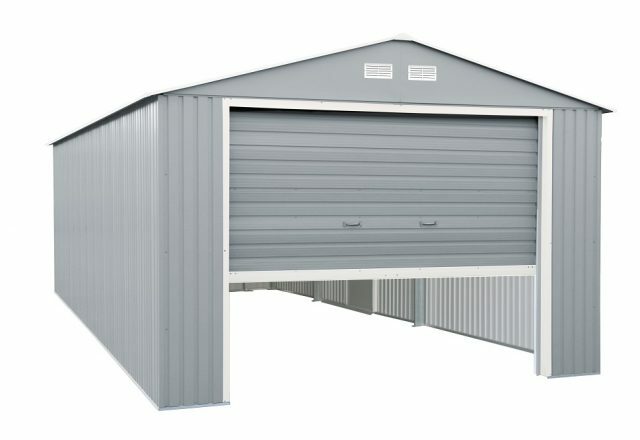 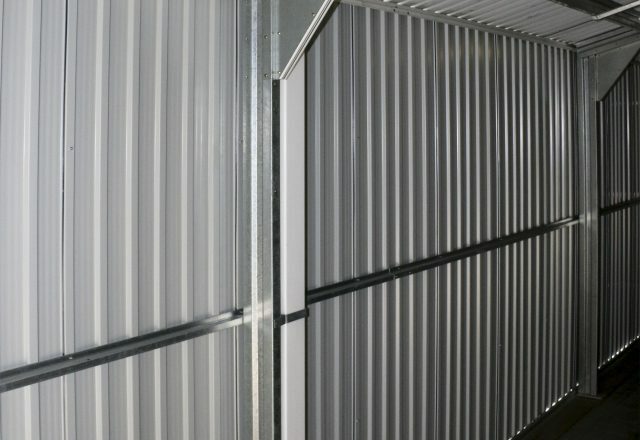 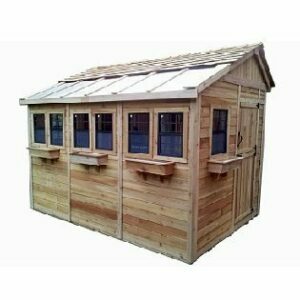 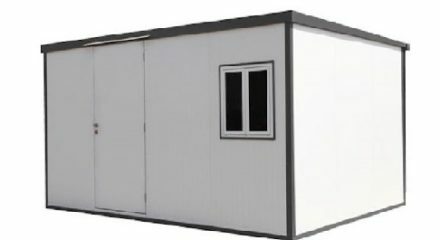 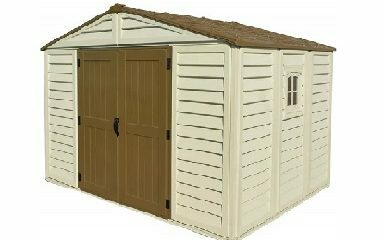 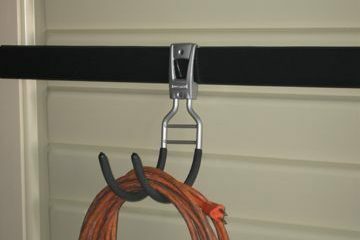 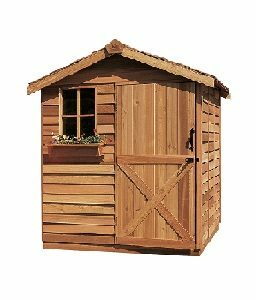 The Imperial 12 x 32 Light Grey Metal Garage is the strongest steel outdoor building you can find today. 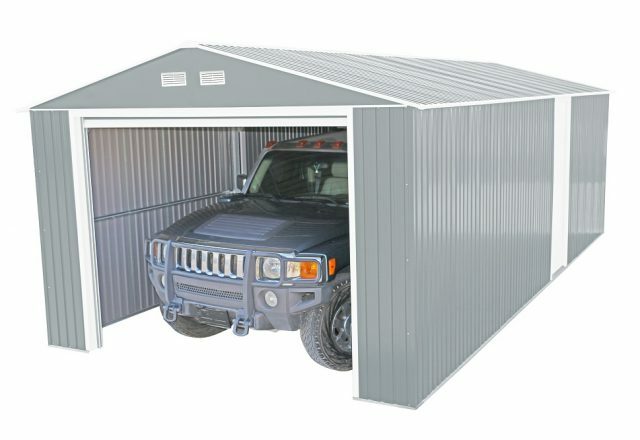 While most metal garages have thin, flimsy walls that dent and ding soon after you assemble them, DuraMax metal garages have thicker steel walls and a special rib design for greater strength and dent resistance. 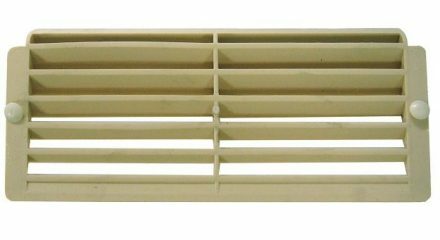 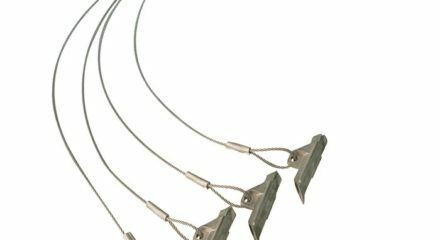 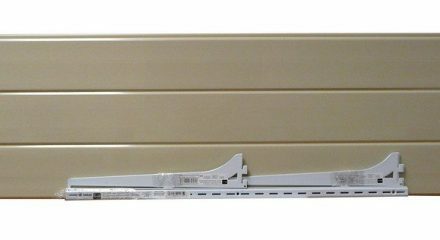 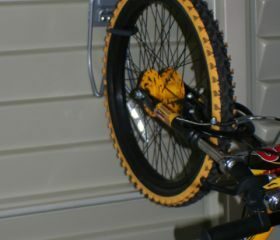 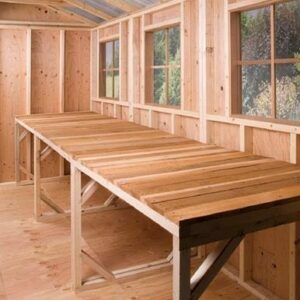 The metal reinforced roof support truss system even handles over 20 lb. 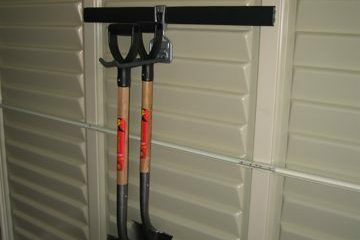 per square foot of snow.